Ep. 2 "Do I Have Your Attention?" I love the sound of coffee beans being ground up. It’s like I’m addicted to it. There’s something about the way it starts off crackly and percussive as it breaks up the beans into a smaller chunks and then gradually levels out into a smooth, steady hum, signalling that it’s ready to become my first cup of the coffee for the day. I mean, who doesn’t want to keep listening after an intro like that? I have so many questions: why did this guy getting beat up? How was the mayor involved? How is this person the mayor? This kind of ‘puzzle bait” is unusual for something like radio, where interesting or ambiguous introductions are typically discarded in favor of simple, straightforward reporting. Live news has a very different audience than a podcast. People turn to news for a quick rundown of what’s going on in the world. As a result, newscasters don’t always have time to for intriguing introductions. 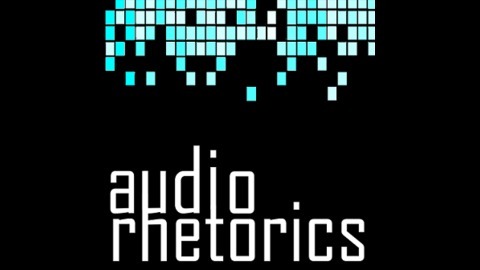 Although podcast and radio are both audio media, podcasting is very different genre. For one thing, podcasts need to be much more engaging. For a live news broadcast, the greatest advantage is that it’s live. The information is new, so people want to hear it. That’s it. Not “Human have been worrying since the dawn of time” or “You know what people do a lot of? Worrying.” With this short (in this case, very short) sentence, Bogost is able to cut through to his main point and establish a bridge to his audience via a shared feeling: worry. The rhetorician Kenneth Burke refers to this kind of “emotional bridge” as “identification.” In “A Rhetoric of Motives,” Burke describes how identification is primary to all forms of persuasion. When we try to convince someone to do or think something, Burke writes that we first have to identify with them. Identification is about finding and establishing shared interests. For instance, if you were going to try to convince your boss to let you off work early, you would try to create identification with your boss. If you are both parents, you might appeal to your shared interests in raising a good family; Or maybe you leaving work early will allow you to do your job better, and thus ultimately benefit the company and your boss. In this intro from Planet Money, the host describes a scene in vivid detail, making the listeners feel as though they are sitting alongside him and having a shared experience. It’s a simple concept, but it works. Identification can even be something as simple as identifying that the speaker is someone who (like you) enjoys the sound of coffee beans getting ground up. Ep. 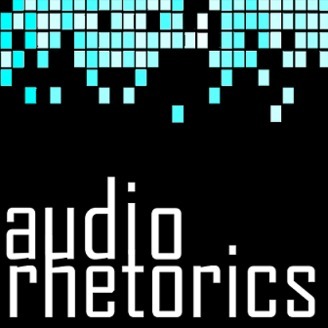 1 "What's an Audio Rhetoric?"